Well deserved success for a great game. 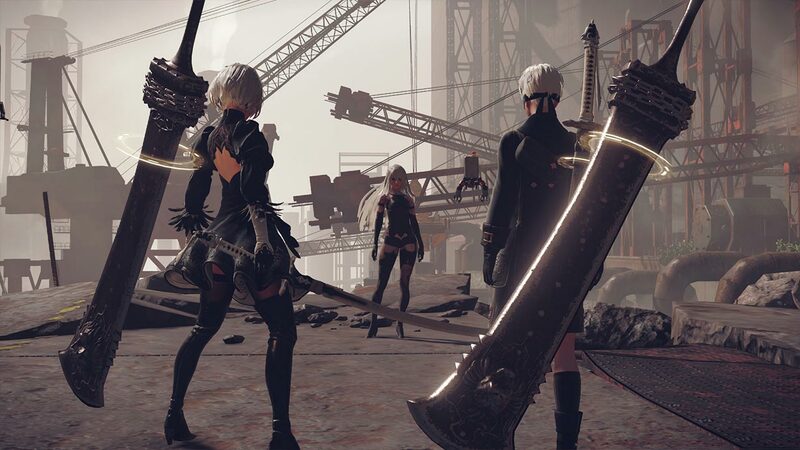 NieR Automata has already shipped over a million units worldwide- but the bulk of those shipments have apparently comes from Japan and Asia, where the game has shipped 500,000 copies across retail and digital outlets. Given that the Steam release is not available in either territory, all of these shipments came from the PS4 version alone. Of that number, it looks like 300,000 were sold in Japan- meaning that the game is definitely doing very well. Given that director Yoko Taro’s games, and developer Platinum Games’ games, tend to be highly niche and commercially unsuccessful, it is great to see this game do so well- especially since its performance is well deserved. NieR Automata is available now on PS4 and Steam. An Xbox One version of the game has been ruled out, but a Nintendo Switch version may be considered at some point in the future. Stay tuned to GamingBolt for more information on the game.